The digital world surrounds our generation. From social media platforms to search engines, online shopping and everything in between – and it’s not slowing down anytime soon. How can we trust these sources? Who can we listen to? Who can we learn from? This is where the role of an influencer comes in. I’m going to delve into my past life as an influencer, in the days before the current bubble of online fame. I want to reveal what the real story is behind the 'original influencer' and what really happened. I’m also going to give advice to Irish brands and the media - which influencers should they avoid and what gems are they missing out on? I would like to think I have a range of knowledge within the world of YouTube. I was an 'original influencer', and I’d like to give an insight into my personal take on the role - a side of which the Irish media has never reported on. From starting my own channel in 2006, at the age of 16, I’ve seen this platform grow and witnessed the amazing transformation that has taken place over the years. Never did we, the original influencers, know that YouTube could end up being a full time job for many of us. As for the Irish media, they had no clue. Some might argue that they still don’t fully understand the world of influencers. They only exploit a certain tier - a tier which isn’t the most attractive to the public. Back then, Irish marketing agencies did not realise the power that online personalities had. They were oblivious to the worldwide followings that could be exploited by brands. This new avenue would cost a fraction of the price compared to more tradition marketing means. 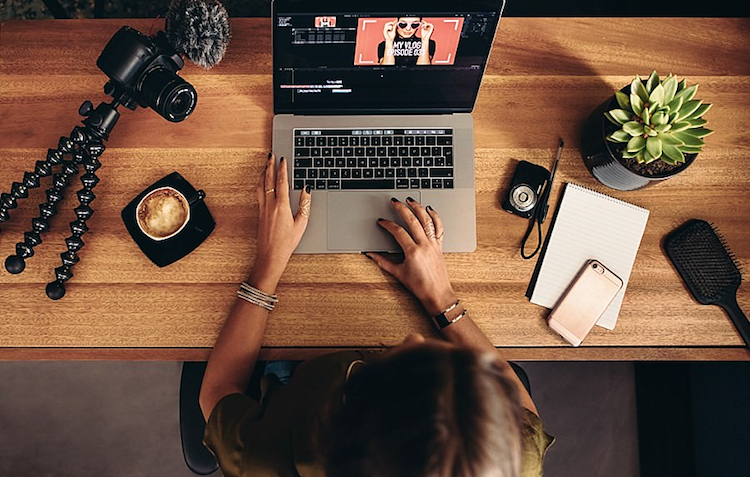 It took a long time for the agencies to catch on to the worth of these YouTubers and especially their channels, which were built upon trust and relatability. This was all due to a lack of understanding, unwillingness to try new things and a general backwards way of thinking. Irish media was closer to catching on to this trend, but didn’t know who or what to talk about. As few brands were taking chances on this new way of marketing, there wasn’t a lot of brand alignment with influencers to report on. To be honest, the YouTubers themselves were clueless of their channels' worth. I think the main difference with influencers nowadays is that they want to make money and exploit their audience. We didn't even know we were influencers, and money was never our motivation. 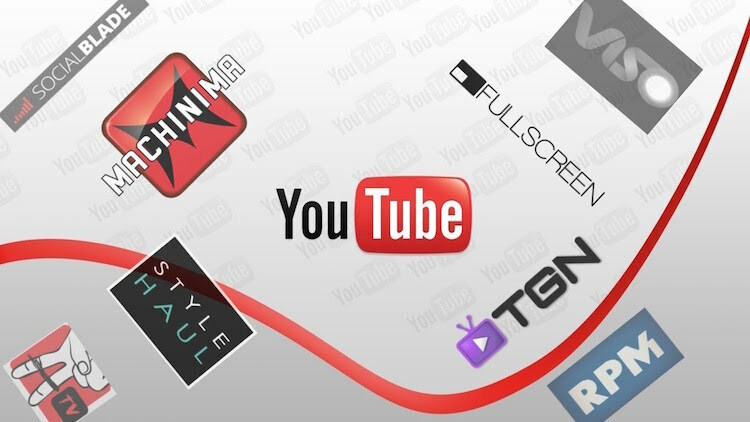 YouTube, currently the biggest video viewing platform in the world, was purely a playground to showcase any talent or information that you had to share. There really was no money in it. There was no fame expected. YouTube was purely a community in which you may get some helpful feedback on your video. A small hub of nerdy creatives - it definitely wasn’t cool or fashionable. My first video was a cover of a song from the movie “Garden State”. Uploaded on a whim, to date it has 25k views. This started my musical journey on YouTube and created my passion for online media. After a few years of not-so-consistent uploading, my highest viewed video to date is a cover of Beyonce’s “Sweet Dreams” from 2009, with nearly half a million views. For two years I was the most subscribed channel in Ireland. However, in the Irish media, I was completely unknown. The opportunities I was being offered at this time were substantial. As a person who uploaded a video in 2006 to get some feedback on my singing, this was not something that I knew how to deal with. None of us had agents nor were we trained to deal with the masses of comments and opportunities that were constantly put before us. Not one of my opportunities during this time came from within Ireland. For many of the original influencers it became overwhelming and we took breaks. In around 2011, myself and a lot of other well-known YouTubers from that era stopped posting. The role of an influencer became too much to handle, and was a responsibility none of us were prepared for, with many of us never returning to the YouTube sphere. This is when YouTube changed. 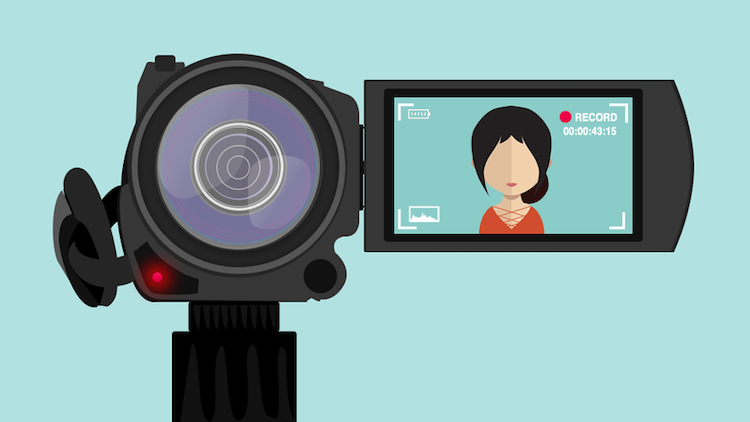 Many of the original influencers, who were there to produce content for fun, turned into content providers who wanted to cash in on as many branding opportunities as they could. This was a huge change within the YouTube world, which I personally have never seen documented online. 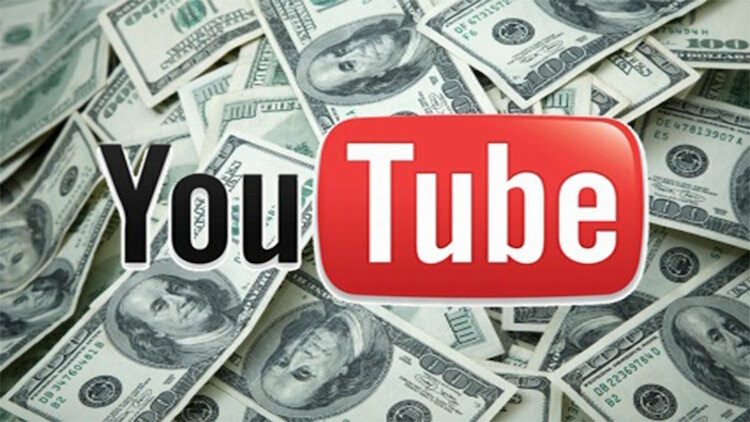 Another factor within this YouTube change, was the YouTubers themselves creating gangs to cross promote each other’s channels, to get more access to sponsorship deals and branded content. This is another reason for a mass of YouTubers leaving the platform. It was all based around money making and we, myself included, had an issue with the platform changing from honest and true to fake and ingenuine. As an influencer back then, I talked about my frustration with the platform on my blog, as this was my only outlet for voicing what the Irish media should have been reporting on at the time. Even more so now. At this time, the cracks were showing between YouTubers, and many left, including myself. Very few declared the reasons why many of us left our community. This is a whole side of influencers that the Irish media has never delved into, a missed opportunity of sorts - the evolution of one generation of YouTubers into what we now see YouTubers as. YouTubers nowadays are clean cut, well-edited and have a team of professionals telling them what to do, what to say and more importantly what to sell. The Irish media has not exploited the stories of those internet sensations who dropped out due to pressure, lack of professional support and lack of value. The history of the original influencers has yet to be reported on. This is a story that is completely untouched. It may change the views many people have of these online social constructs. Personally, I feel that the Irish media still haven't caught up with the realisation that online influencers have real power - with many influencers moving abroad to hone in on their skills and worth. 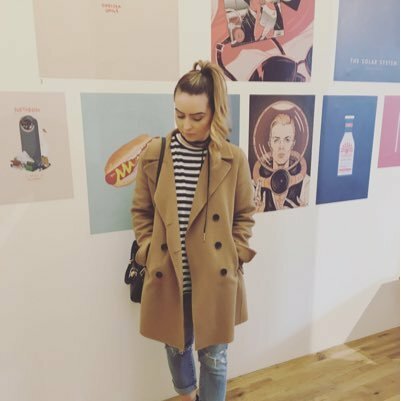 Irish Influencers Abroad – Who to Work With? 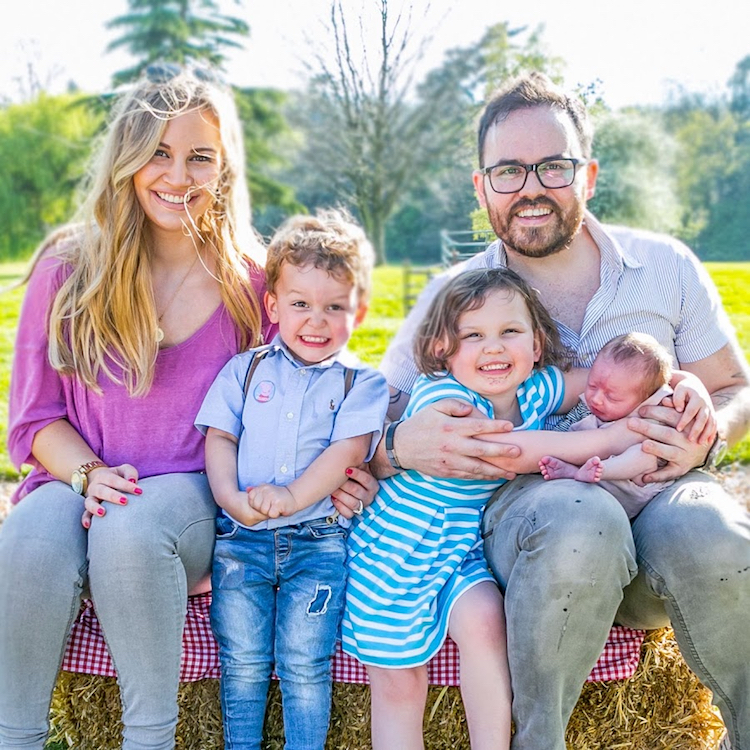 One example of successful Irish influencers abroad would be the SacconeJolys, originally "Le Floof TV", which was created in 2009. Nobody knew that this Cork-based family would end up being one of the most successful daily vloggers on YouTube. The Irish media and community did not exploit their talent, hence why they left to move to the suburbs of London a few years ago. 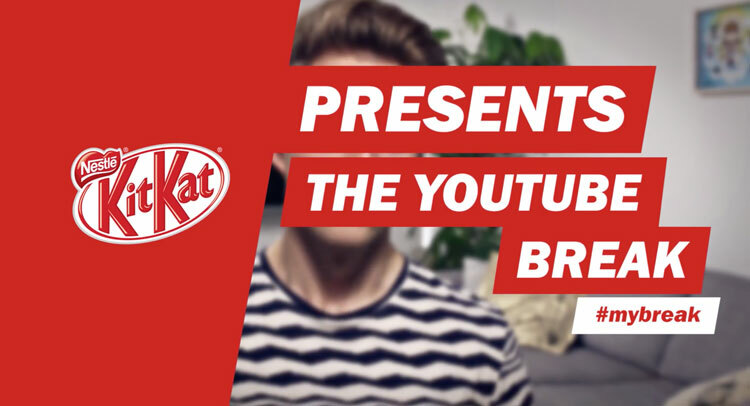 They joined one of the biggest agencies for YouTubers, Gleam Futures, which hosts big names such as Zoella, Alfie Deyes, Tanya Burr, Niomi Smart and many more. In an interview with Brendan O'Connor, Jonathan Joly of the SacconeJolys talks about this (starting at 13:44). Irish media never took this family seriously, and included them as part of an oversharing community, due to certain videos. An example of this would be when the SacconeJolys posted a birthing video of their daughter Emilia back in 2012, now nearing 5 million views. This is when the Irish media took a particular interest in them, and now due to their fame abroad, all recent articles are nothing short of positive for these previously “oversharing” YouTubers. Now their branding deals are so expensive, Irish media and brands have missed the ball with them and can’t afford to work with them anymore. So who’s next? Sticking with the Cork theme, a newer Irish Corkonian talent, now living abroad, can be found under the alias of Tar Mar. I started watching Tara’s videos in 2014, when she could have been deemed a typical fashion/beauty vlogger. However, lately she is creating artsy, well-produced vlogging content and also dealing with the struggles of living in New York. Like the SacconeJolys, she did not get the attention she deserved when she lived in Ireland. Surprisingly, the one Irish brand that spotted her was Kildare Village. She still has a working relationship with them to this day. I feel that she has untapped potential for Irish brands, as she has worked on campaigns with Burberry in London and Primark in America. 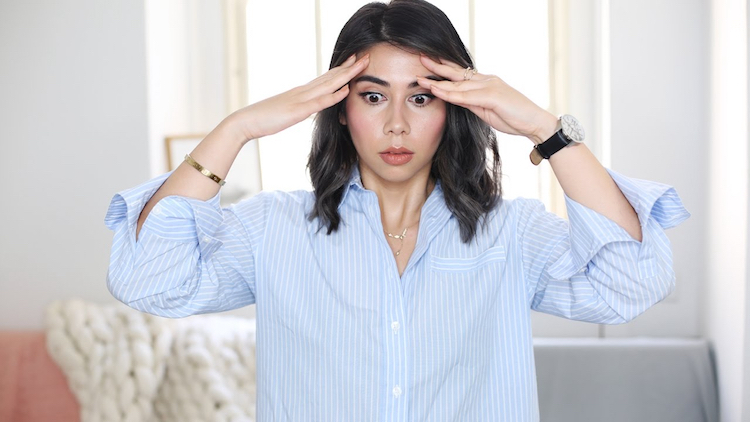 If I was looking for my next brand influencer, Tara Marzuki would be a great choice. Don’t miss out on her before she gets too expensive - like the previously mentioned SacconeJolys. Most Irish media does not pick up on local talent until they have been successful abroad. I think this is wrong. We need to cultivate our home-grown content producers before we can no longer afford to work with them. Let’s grab them before they emigrate. Let's avoid working with the over-saturated likes of James Kavanagh and, dare I even mention, Roz Purcell. They are genuinely damaging Irish brands and a radical change is needed as soon as possible. Overall, I feel passionate about the evolving story of online influencers, Irish brands and the media. There are so many fresh influencers out there that need to be talked about and a huge hidden world of YouTube that needs to be known. Be one of the first to show you know. As for the journalist looking for an untapped topic, consider the story of original influencers 5 to 10 years ago. There’s an untold history here waiting to be uncovered, and I’m just one of hundreds who would be willing to talk about what really happened. To the agencies - the next time you’re choosing an influencer to work with your brand, please think outside the box. We are all ready for some fresh new faces, who can offer actual creativity to brands, not just the same recycled advocates for Fulfil, Ballygowan and now Cheerios. Take a chance on an influencer, be different, stand out. I promise you won’t regret it.